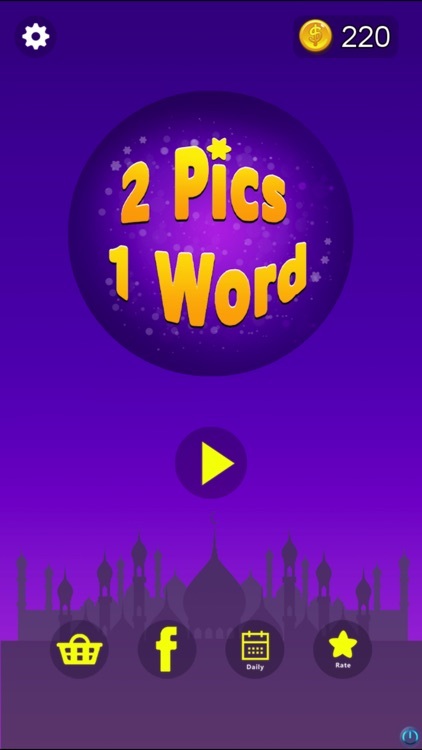 2 Pics 1 Word – Word Guessing Game - Pics Quiz is a simple addictive free word game. 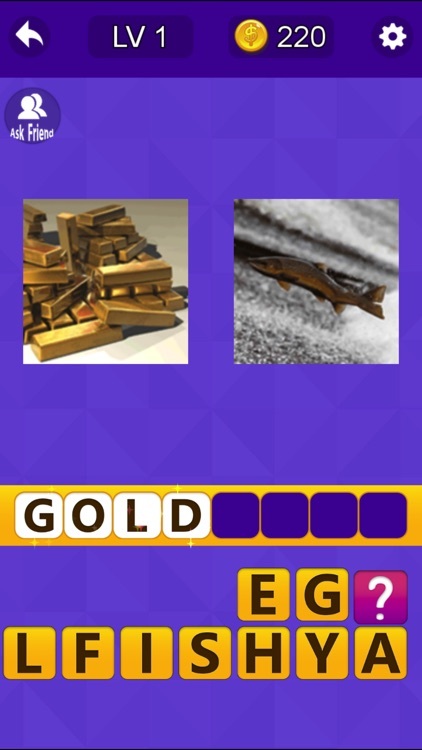 You See 2 pics and guess a word or phrase! Example : You can see pics of Pine + Apple = Pineaple. 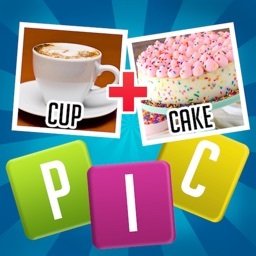 2 Pics To Word - 2 Pics 1 Word is the best free word games to play with friends? 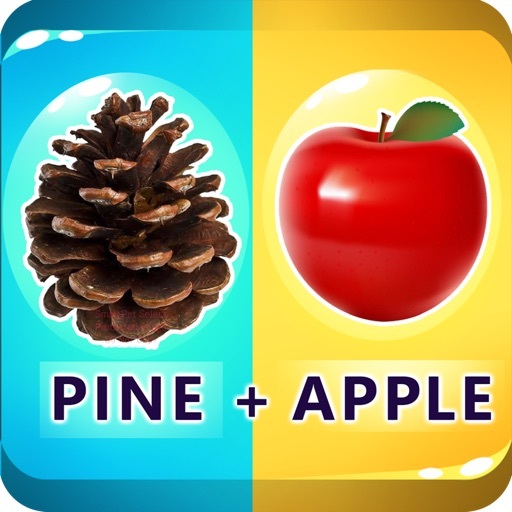 Both adults and kids will love this amazing new guessing word game. 2 Pics 1 Word is one of the best word games for kids. Help your kids to think from 2 Pics To 1 Word. 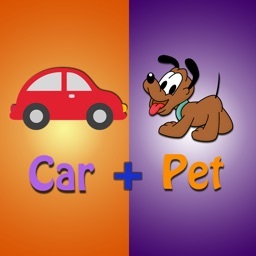 Have a great time together with this amazing 2 pics 1 word puzzles. Enjoy it , Train your mind. It help you to train your mind, and enjoy the joyful of game! 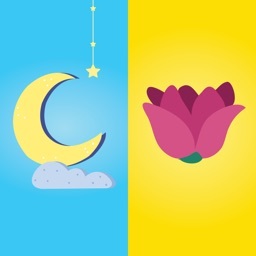 Brain competition, Puzzle game. 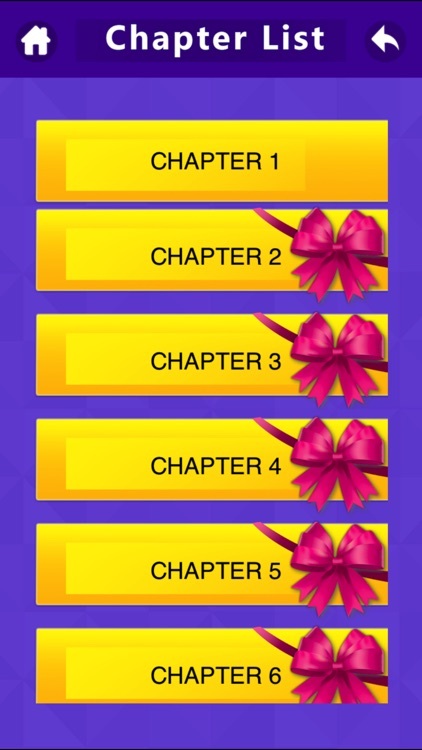 The game is from easy to hard, let’s enjoy the invented game. - Simple and highly addictive game play. 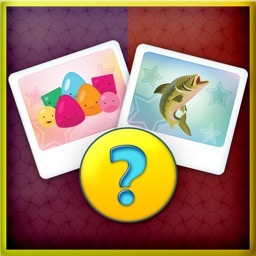 - Brain training gets even more fun, addicting and intense with the extreme difficulty picture! 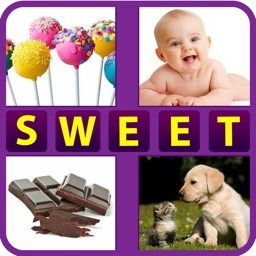 Play now 2 Pics To Word - 2 Pics 1 Word - Word Guessing Game. 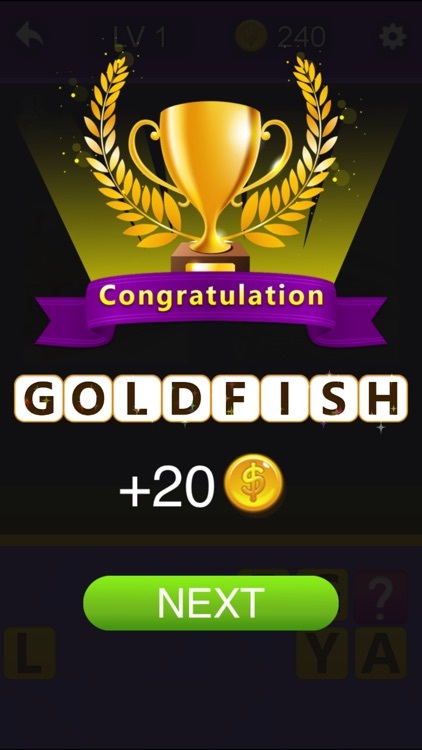 Play game with your family and join millions of players worldwide for free!